Purchase this product now and earn 1,630 Points! 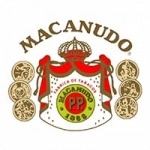 Macanudo is the cigar that needs no introduction. 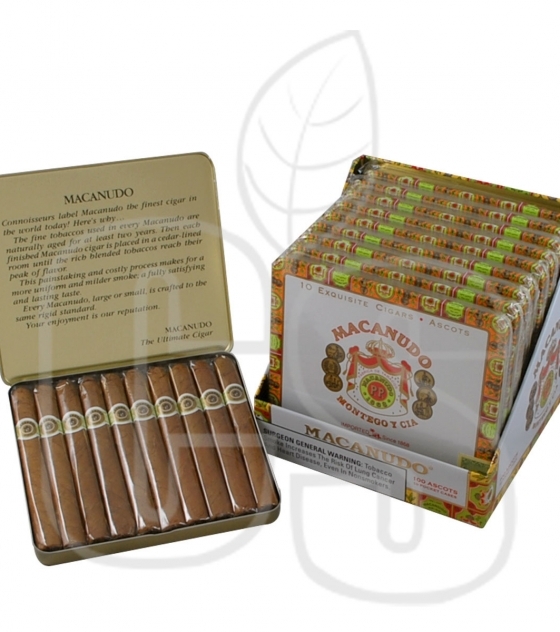 One of the best sellers from Macanudo, the Café cigars are to die for, having a quality levels above the rest. 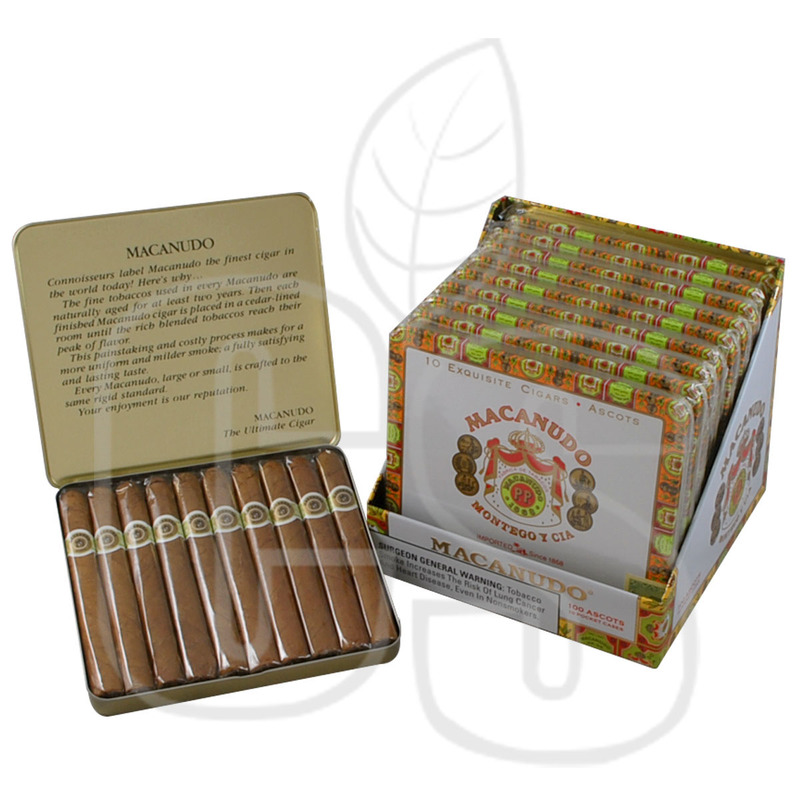 Robust mild flavors any kind of smoker can fall in love with is present in these beauties. From beginners to veterans, Macanudo’s Café cigars cater to every craving. With Dominican and Mexican fillers and a Connecticut shade wrapper, no wonder they’re so damn popular as the best selling smoke globally.